Mick Schumacher, with a last name that needs no introduction, the 20-year-old Formula 2 driver has carved out his own identity as one of the best drivers in the world. 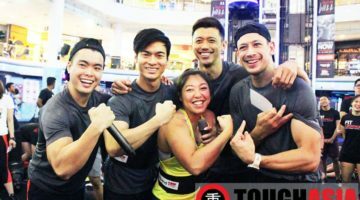 Now, he will work alongside Under Armour in his quest to becoming the top in his craft, just like fellow UA athletes Anthony Joshua, Stephen Curry, Teddy Riner, Lindsey Vonn and Zhu Ting. 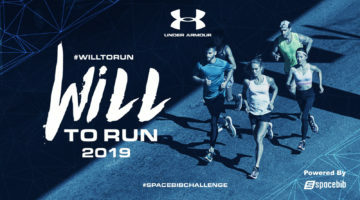 “Under Armour has a lot of experience in collaborating with professional athletes, and a great expertise in creating high-tech apparel and footwear. 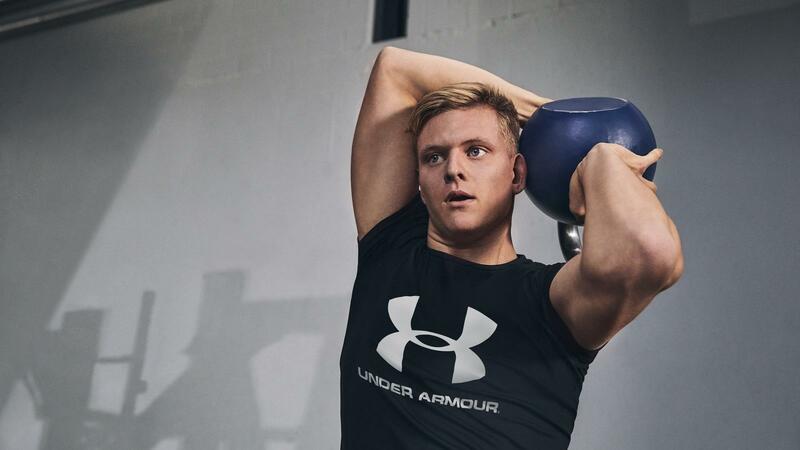 This helps me enhance my performance faster and more effectively, especially when it comes to optimizing my fitness and recovery times,” quoted by Mick Schumacher, Formula 3 Champion. 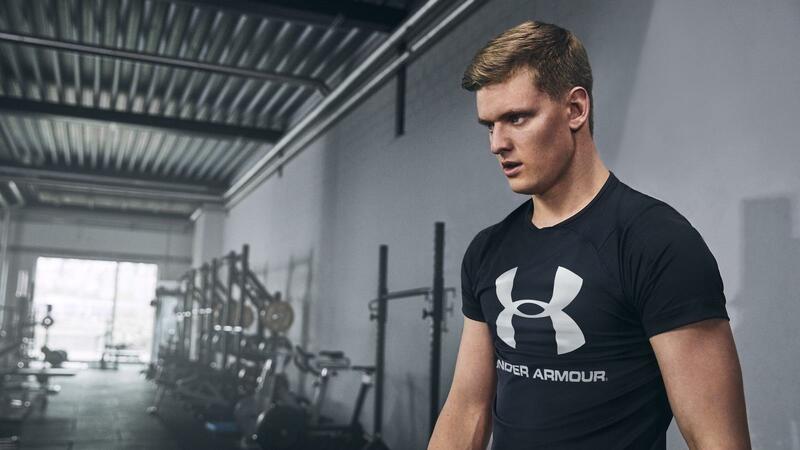 Schumacher’s next step will be to visit Under Armour’s Portland office, known as UA PDX, home to the company’s Center for Performance Innovation. UA PDX houses a state-of-the-art biomechanics lab and performance training center for athlete testing. “In Portland, they can test and analyse an athlete’s cognitive abilities, physical fitness, and regeneration capacity, as well as optimizing one’s diet.” said Schumacher. 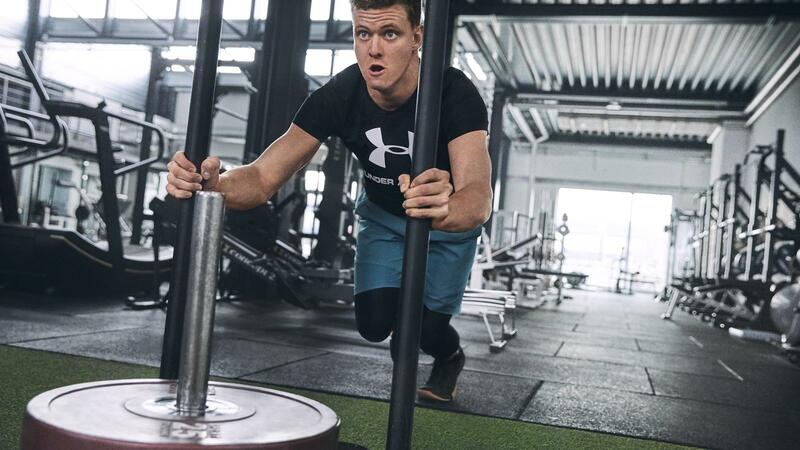 Throughout the current racing season, Schumacher will be training in Under Armour’s newest apparel innovations, including UA RUSH. UA RUSH is mineral-infused fabric designed to enhance performance, so when the green flag drops, Schumacher is confident he’s the most prepared driver on the track. 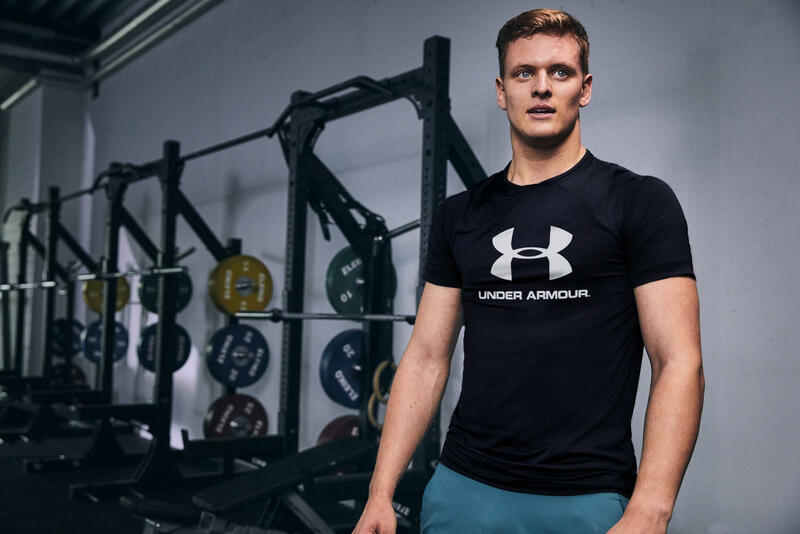 And the benefits of being on UA’s roster don’t stop there; he will also get to test Under Amour’s Athlete Recovery sleepwear, giving him an around-the-clock advantage as he sets his eyes on capturing his second consecutive championship.